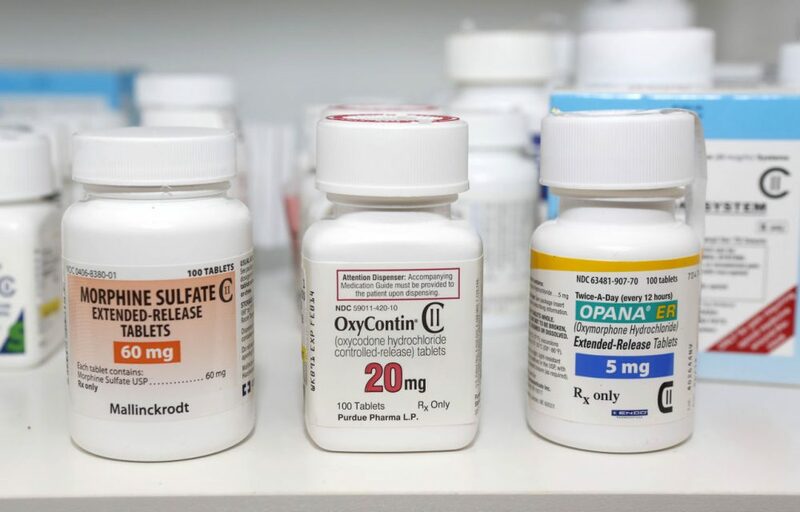 State Attorney General Maura Healey announced Tuesday that Massachusetts is suing Purdue Pharma on behalf of 670 Massachusetts residents who were prescribed OxyContin, became addicted to opioids, overdosed and died. Healey says Purdue and its leaders misled doctors and patients when they called OxyContin “the gold standard” in pain relief, and that they dismissed warnings about patients getting addicted to the drug. Healey said Purdue targeted veterans, seniors and other vulnerable populations, and that the company’s actions fueled the opioid epidemic. Healey’s allegations are not new. Hundreds of cities and countries are suing Purdue and other pain medication manufacturers and distributors in cases now consolidated in a Chicago court. Two dozen states have already filed complaints against Purdue. Healey said her case is the first state to name company leaders. In a statement, Purdue says it vigorously denies the allegations. But Gov. Charlie Baker suggested that was way too late. 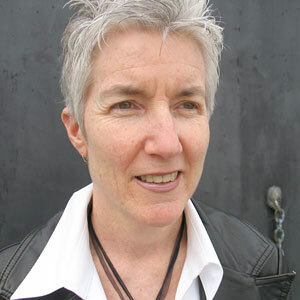 Baker's office helped Healey build a case against Purdue, using data from the state's prescription monitoring program. The Department of Public Health matched OxyContin prescriptions, going back to 2009, with death records through 2017. At the news conference to announce the lawsuit, Healey was flanked by families struggling to help their children fight an opioid addiction. Joanne Peterson, who founded the parent support network Learn to Cope, said she’s waited almost 15 years for this case, but she realizes the courts can’t heal all wounds. “We will never bring back all of those people who have lost their lives or our families whose lived have been forever changed,” Peterson said. Healey said her staff continues work internally and with other state attorneys general to investigate additional opioid prescription manufacturers and distributors, leaving open the possibility of settlements or more lawsuits.